Lovelies! Good A.M. to you all. Did you all have a marvelous weekend? Was it filled with fabulousness? Knowing you gals, I am quite certain it was. Let's get down to business. Does anyone else in the class have a serious obsession with Mad Men? Well. If you don't you should. In case you were not aware, the new season is starting sooner than soon. But not soon enough by my standards. Besides my obvious obsession with the story line and the drama filled drama, I beyond adore the decor and fashion. That era says opulence, color, clean lines and above all else...drama. It is mid century modern on its most glammed up day. Let's explore my musings on this glorious Monday. Mad Men inspired interiors. Duh. Holy. Holy. This room is me. I am this room. I could not love it more than I do. Where to start? Honestly the painting displayed above the fireplace absolutely makes this room. It makes everything cohesive, but also adds pops of needed warm hues. 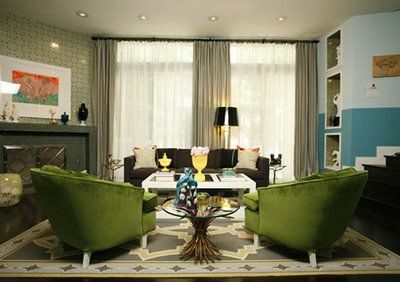 Those plush green velvet chairs are the absolute most and we definitely die over the accent table to boot. Another angle of this perfect space. Who is loving the trim on the armoire? Perfect. And the little breakfast table seen here? I would commit petty theft for that chandelier. In love. 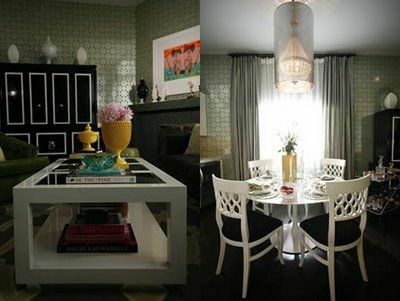 The wallpaper seen in these spaces definitely exudes the era we are going for and we could not love it more. Ok. So this is not home decor, however, it is amazeballs. Is it not? This is the American Restaurant in Kansas City (my hometown) back in the 70's. Can we say opulent? I absolutely die over the attention to detail exercised in this space. Those ceilings are beyond unique and definite stunners. Gold will never be old to me. It is bold. I am clearly on a rhyming scheme here. A very bad one at that. I digress. 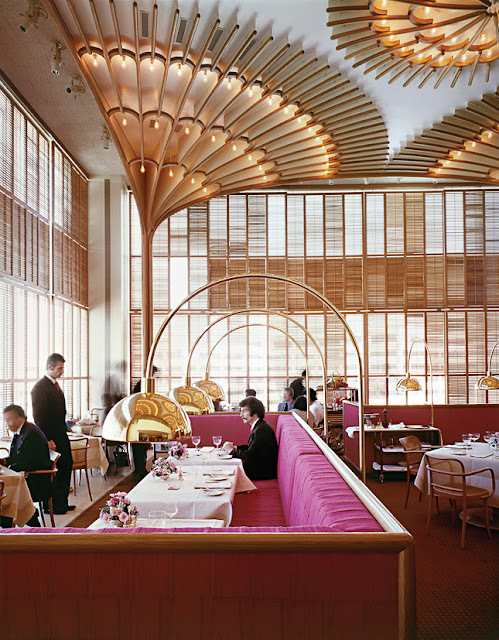 Can't you see the cast of Mad Men dining here? A refined, clean mid century modern space. So maybe this is Don Draper's summer home? 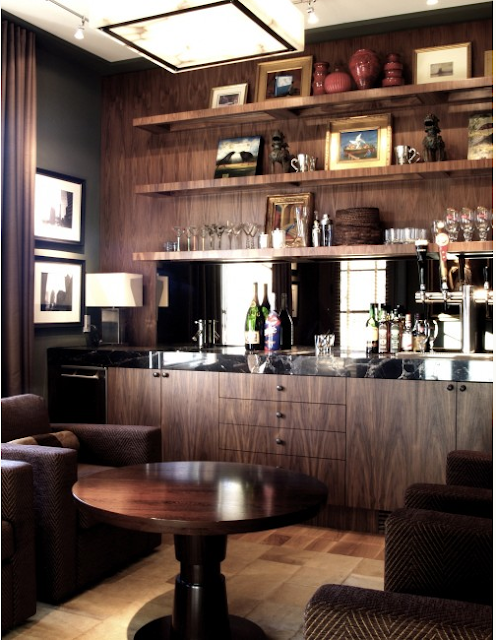 The low profile and simple lines used within the space bring the room into the mid century modern category. We spy an Ikea Sputnik hack. 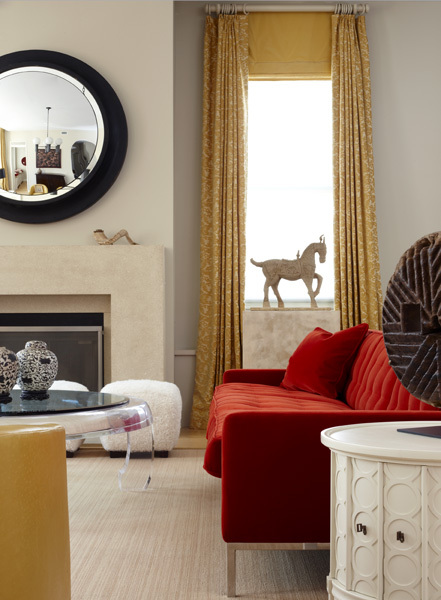 It is the perfect amount of bling and glam for this perfectly understated space. This space is Mad Men in modern times. All of the light fixtures seen here take us to a different time, and in a good way. As you all know, I can't ever have enough blackcents. The use of pops of bold color, simple lines and drama are definitely what place this room into another era. Drama people. The use of a go to pattern like an exploded houndstooth brings simplicity yet interest into the room. Another view of this awesome space. We always love a good horse figurine. As you all are well aware. Side note, love that little adorned drum side table. Hello throwback. Another functional and clean lined space. All of the major pieces to this puzzle are definitely mid century modern. Definitely. I do however, enjoy the unique lighting used, as well as, the interesting piece of art. 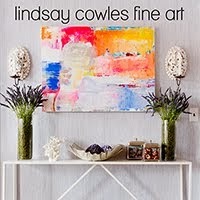 It brings a bit of whimsy and needed color to the room. I could see Don Draper sitting to have a meal or two here. Dreamy Don. 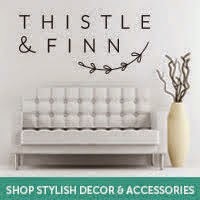 A present day take on mid century modern. I am in love with the gallery wall of sketch drawings, photographs and turtle shells. Turtle shells?!?! Yes. Turtle shells. This person was definitely a big fan of Michaelangelo and Donatello. Although such a small accessory, the bud vase with the beautiful magenta flowers could not be a more perfect fit here. 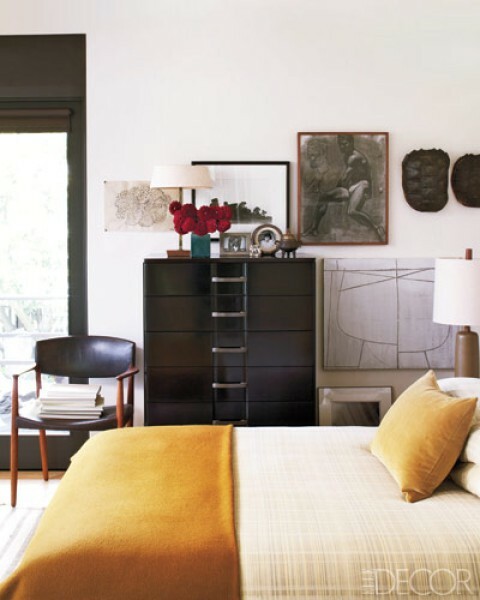 They add just the perfect pop of bold color in a perfectly neutral bedroom. Ahhhhh. Don Draper as I live and breathe. Seriously?! Can you see the crew throwing back a few here? This bar is truly insane and I am sure it is every man's dream. If this was a version of the (and I cringe to even utter the overused words) "man cave", I may be able to get on board. The matching herringbone seating here can not be beat. Who is playing bartender? Do it. Well except for the smoking part. Love this! I've yet to start watching Mad Men and think that this week is the week to do it! (Thank goodness for Netflix Instant Queue!) And, thank you for the sweet comments and follow on my blog! I've got you on my blog roll and have followed you for some time so it means a lot! I cant WAIT for Mad Men to start now- I am soooo beyond excited! 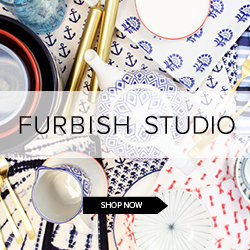 I just love this round up of awesome interiors- so fun! Oh my goodness, so many pretty rooms featured here! I love that restaurant in Kansas City! Such a cool vibe. 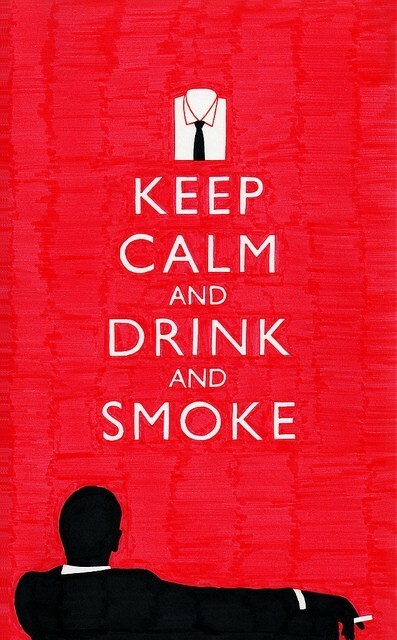 And, that Mad Men poster made me laugh. Gotta love the 60s. GREAT PICS:) I really like your blog..so much nice inspiration...I wish you a lovely week.